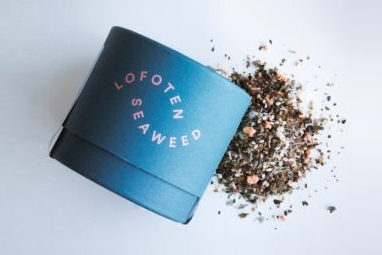 Nori - Lofoten Seaweed | From Lofoten, Weed Love. 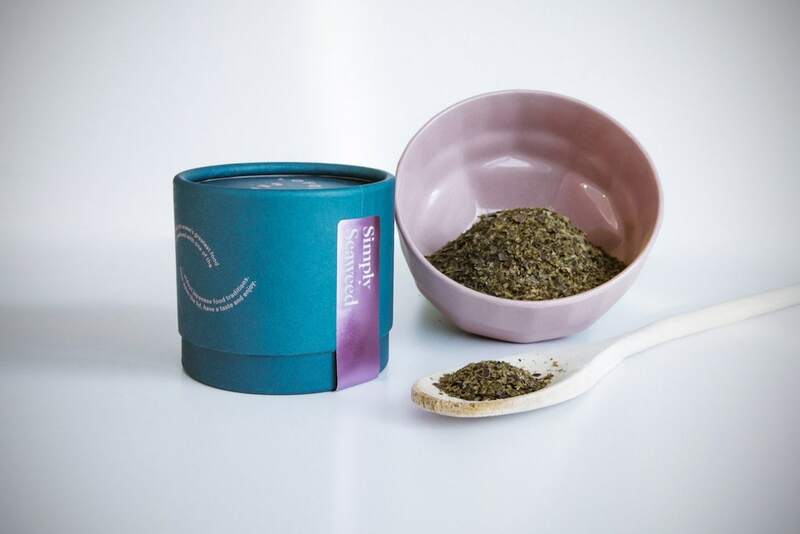 Probably the world’s most well-known and popular seaweed. Nori has a purple colour that changes throughout the season. It has thin, smooth and almost transparent fronds up to 30cm in length. Nori has a mild taste of the ocean, similar to shellfish. 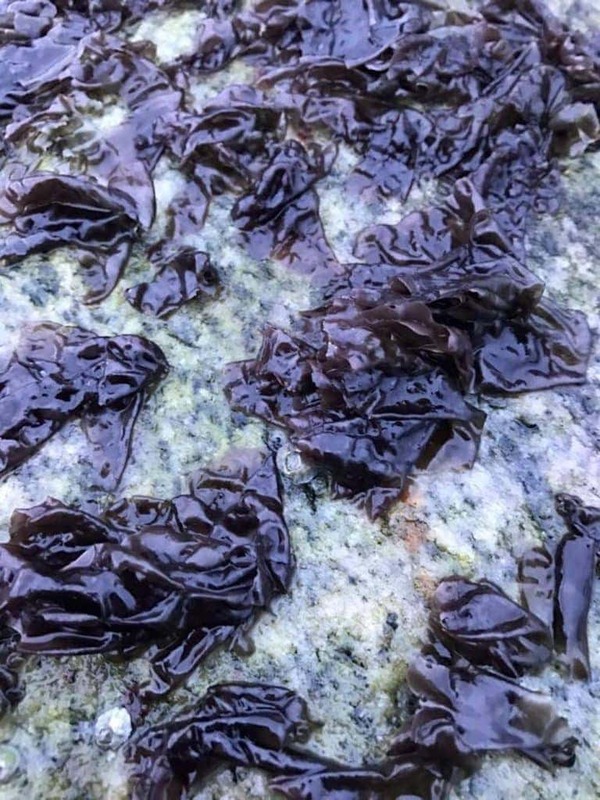 Like dulse, it becomes more nutty and bacon-like when fried or toasted. Rinse in fresh water to remove any sand. Nori does not need soaking. Can be eaten dried, fresh or cooked. Most famous as the wrap around sushi rolls- goes well with rice dishes. Perfect in soups, marinades, salads and seafood. Sprinkle on eggs or potatoes, or use in bread and cakes. Nori is also great when roasted with a little oil to add a bacon-like flavor and crunch to any dish.